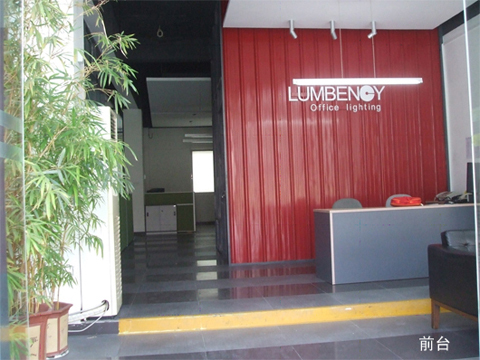 Lumbency lighting 500 m2 newly renovated office ready for use. 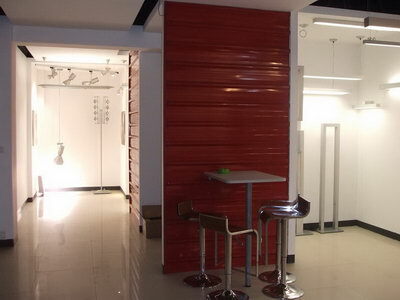 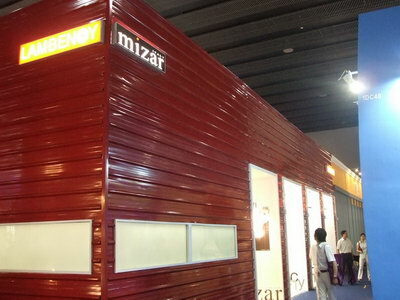 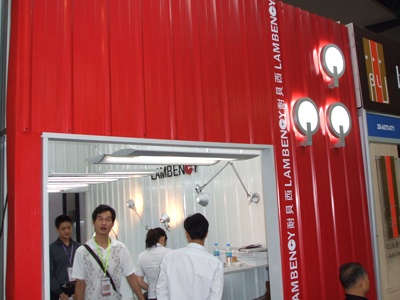 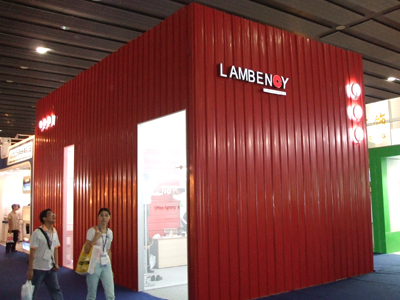 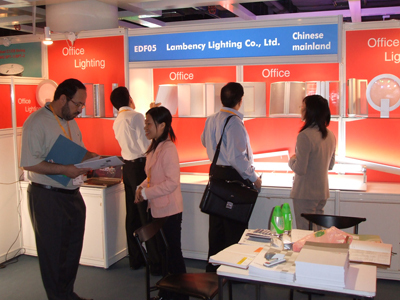 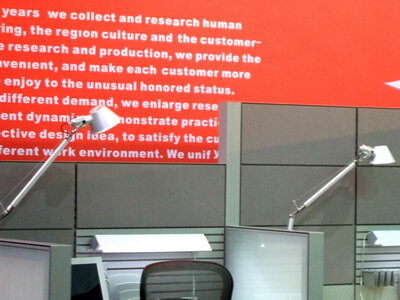 At the end of June, 2007, the exhibition hall of Lambency lighting Co. Ltd has been entirely refreshed, the characteristics of each kind of products can be shown directly and efficiently in the way of experience-exhibition. 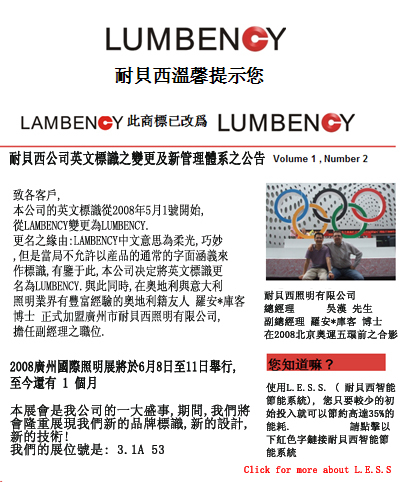 2On January 27th 2007,Lambency joined TsingHua University lighting laboratory formal inaugurate ceremony that hold by peking Tsinghua design academe with guangzhou YangGuang culture broadcast Co. Ltd.
During December 27th to 30th ,2006 Lambency lighting Co. Ltd. will attend the China International Indoor Design Fair 2006, Which is JinHan exhibition centre of Guangzhou, Whose booth is Q117. 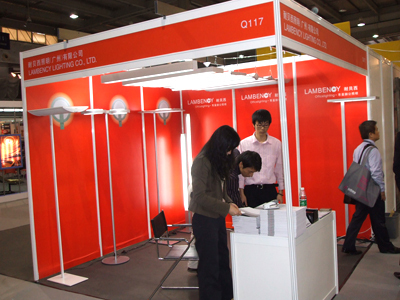 During October 27th to 30th ,2006 Lambency lighting Co. Ltd. will attend the 2006 HongKong international lighting exhibition, Which is held by exhibition centre of HongKong, Whose booth No. 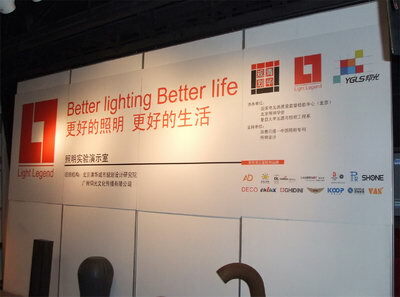 is EDF05. 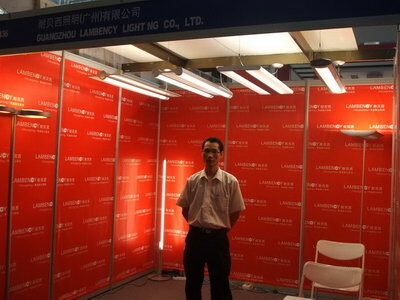 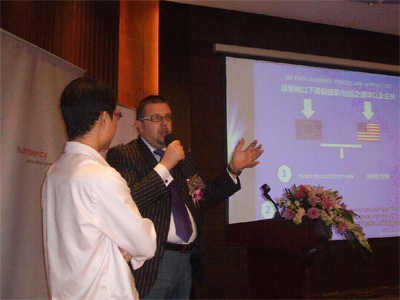 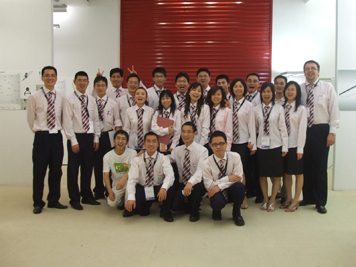 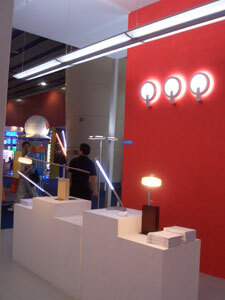 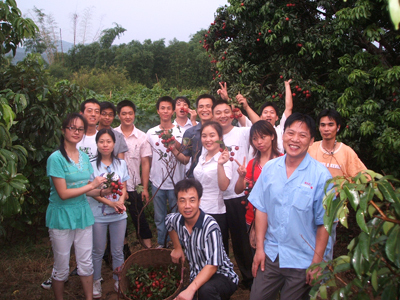 8-11 June 2006, lumbency participate in the Guangzhou International Convention and Exhibition Center at the 2006 Guangzhou International Lighting + Building Electrical Technology Exhibition.